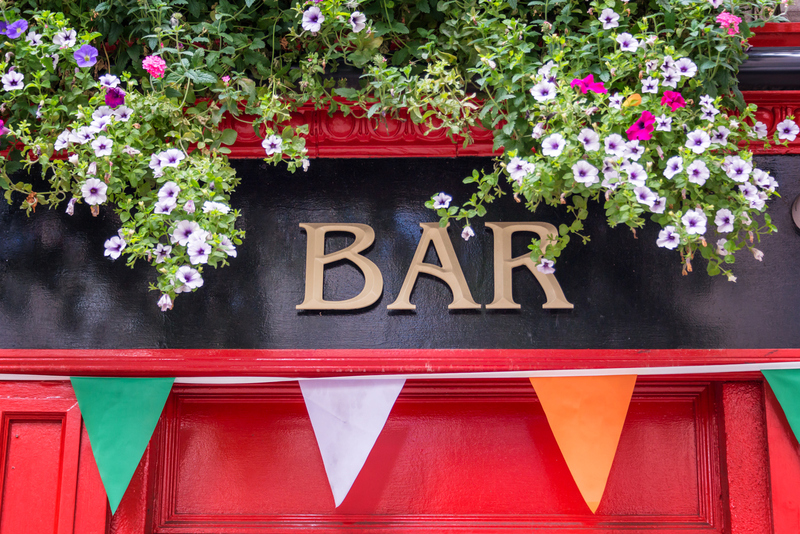 No matter where you live in the world, you can find a great Irish bar near you. This is purely down to the fact that they are so popular all over the world and the sheer number of them. There are many ways that you can find an Irish bar to your taste so why not just hurry up and get started. 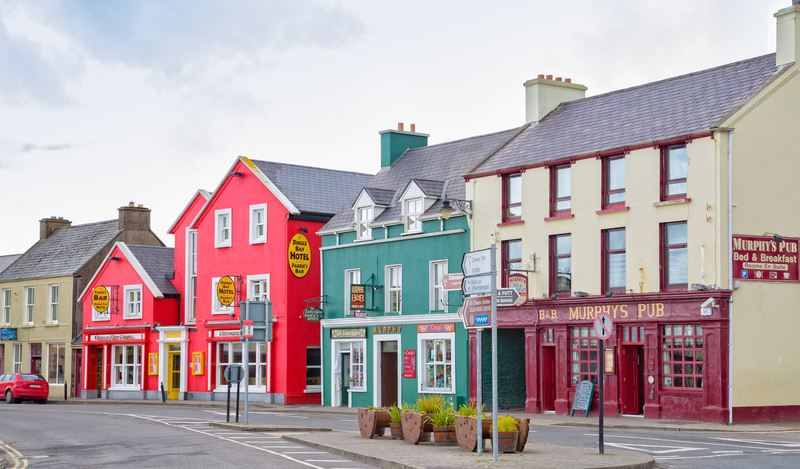 The internet is your friend so utilise what’s available online to help you find an Irish bar and hopefully, it will quickly become your local.